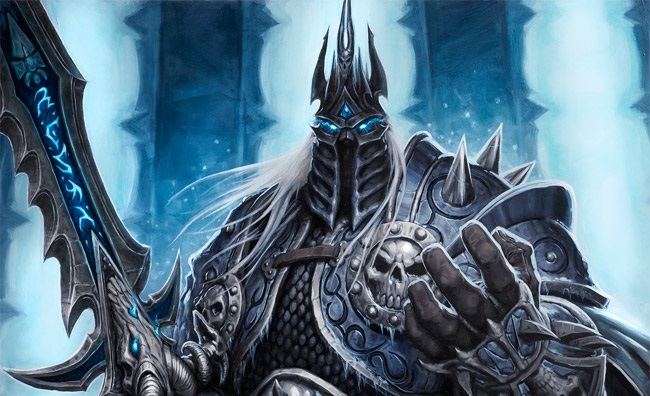 Could I get a head that looks like the Lich King from WoW? icemusher, Snake19, Biurza and 1 other person like this. This looks sick AF, thanks a ton! can you make a platypus head please? I want some sort of blue haired knight girl head! Spoiler: This is even better! Hi, If you can make one of a Rohan soldier (LOTR) I would be happy, One with the helmet like king Theoden's Helmet. 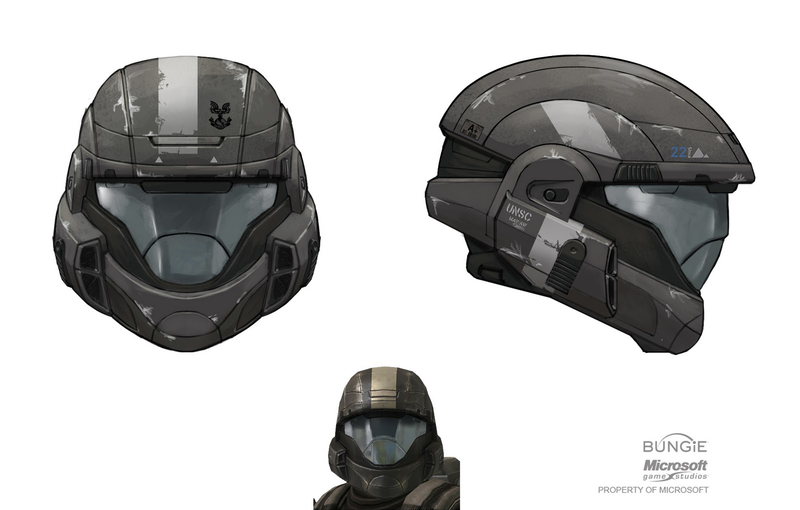 Made this Halo ODST head, feel free to use it! Basshunter, epsilon, Biurza and 1 other person like this. I decided to forcefully inherit some of these stale requests from people who might not even exist anymore. This is what you get when you stay up late. Really ticking off all of these bad first post checkboxes. 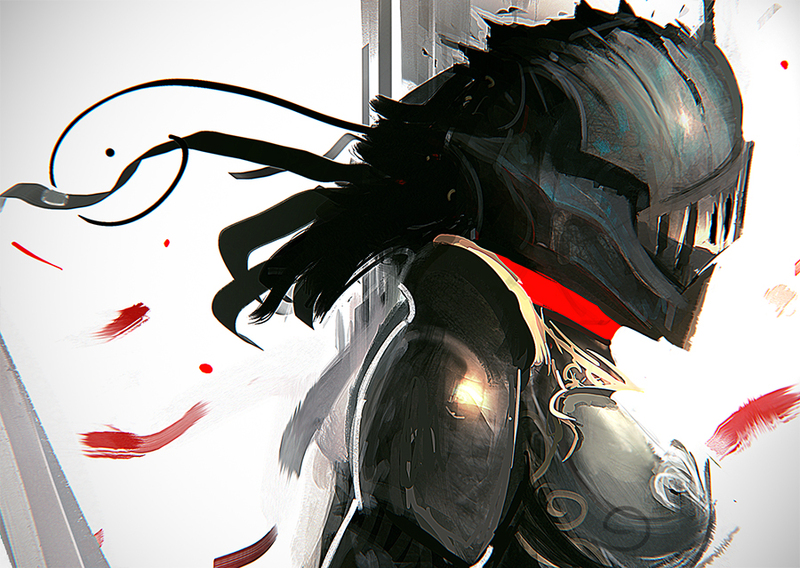 Here's a very simplified version of Artorias. If you look very, very carefully, you can see how the stupid frame blocked his plume. His shawl-thing and plume are team colored. Bum arm not included. This actually looked really decent ingame and I wish I could keep it. Too bad it's not that close to any of the three references. The hair colors were ripped, uh, borrowed from the Kamina head. The eyes are team colored, which I may regret. No gold because I thought it would clash with the default knight's armor. A little happy with this one as well. Fingers crossed the guy doesn't come back. I haven't tested any of these on Red team yet. What are you gonna do, stab me? Didn't do the chicken head because I am literally not skilled enough. You should have seen my first mockups. Okay, so somehow I ignored or didn't see the platypus request. Since the KAG palette somewhat fits the colors, I had a go at it, and it was actually pretty difficult. Here's a picture of the stupid dumb head on a Blue archer. Sorry for the double-post. I don't know if forum pings work when they're edited in, and there's a chance he actually wants the thing. EDIT: Added screenshots to first 3. Also, i noticed that PlayerHeads requires the files to have 4 frames instead of 3. Back in my day, we dropped heads into (Fe)MaleHeads.png and called it a day! I'll leave it like this so that while you're resizing the canvas, you have a chance to edit the sprite to your liking. platy1knight, epsilon, Basshunter and 1 other person like this. Hehe, there's at least one person less in the world that could possibly mug me in a dark alley. Haven't been able to upload files via edit for a while, the link takes me to an empty page with a lone hash mark. Hey, it was only 8 attachments! Anyway, sorry if this new post gets anyone's hopes up. I just had to send out these 2 revisions. Files are still in a 3-frame format. epsilon and platy1knight like this.